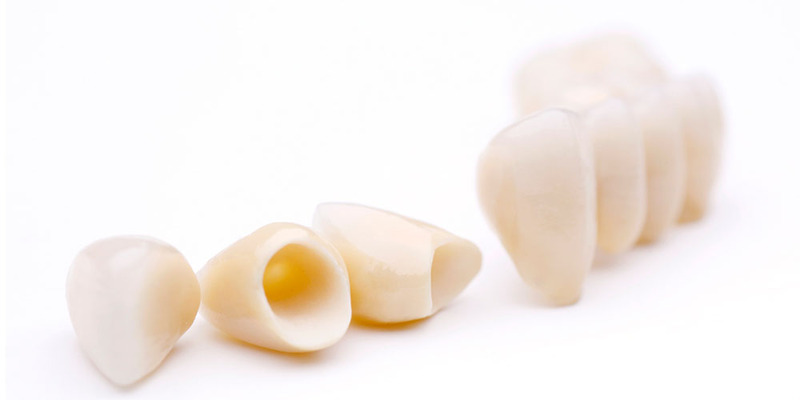 Modern metal-free technologies allow creating prosthetic-constructions that can not be distinguished from natural teeth. Laminates. Laminates are made of pressed ceramics and fixed Laminates are made of pressed ceramics and fixed onto an adhesive material that connects the laminate with a natural tooth into a single monolith. Ceramic laminate does not change color, is not covered by cracks, it is erased in the same way as natural teeth. The opportunity to use laminates of different transparency allow, if necessary, to change the color of even a much darkened tooth to a lighter one, to restore the lost enamel. Ceramic inlays. This is a modern alternative to a photopolymer seal. Photopolymer seal age and cover with micro cracks and change their original color. As for the restoration of the chewing surfaces is important strength and resistance to erasure. Photopolymer seals do not meet this requirement. In addition, the seals are made in the patient’s oral cavity, and this does not give those opportunities that are available when working with the model. 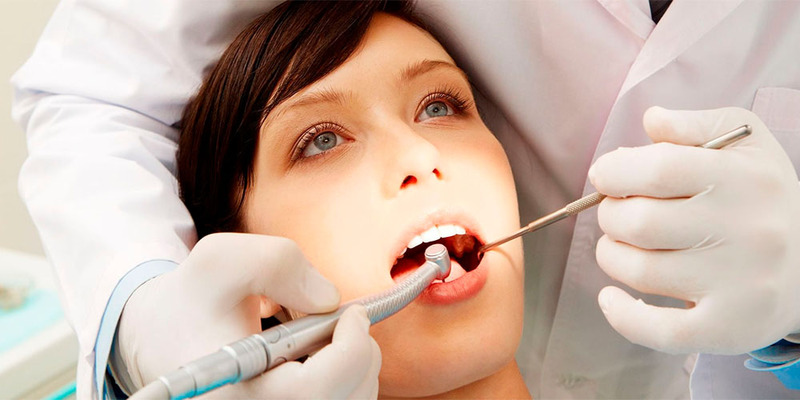 The doctor is limited in the space of the oral cavity, can not turn the tooth in all directions, as a model, and is limited in time. Bridge prostheses. How can I make bridge prosthesis without a metal frame? For this purpose there is a zirconium oxide from which the frame is made, as in cermet, with one difference: the frame is transparent. The length of such a frame can be any.